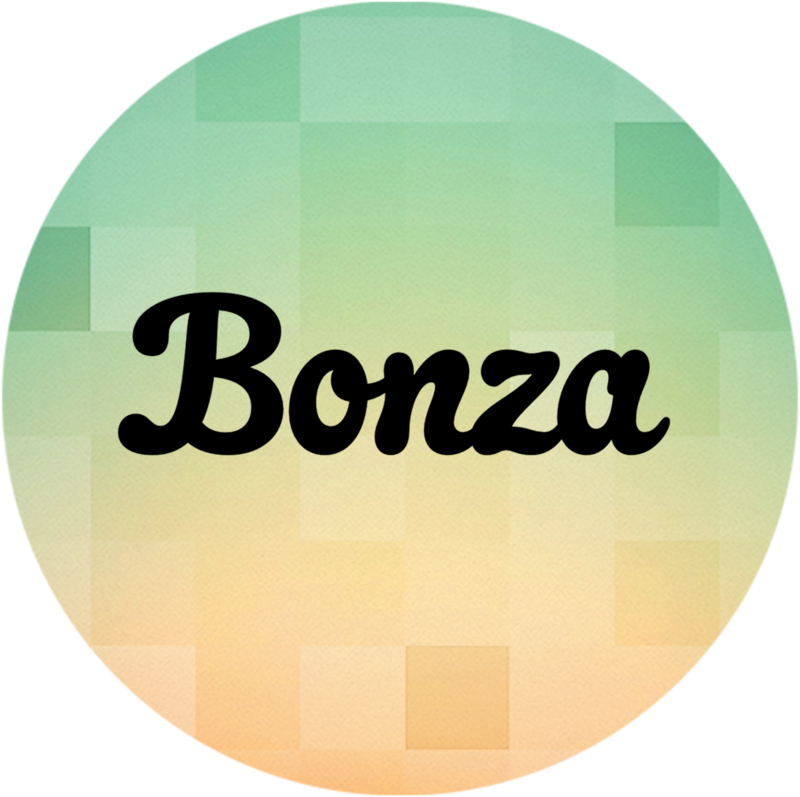 Go to the Bonza National Geographic Settings page (the little cog in the top corner of the Bonza title screen). Scroll down and tap "Restore purchases". This should unlock any packs purchased with your account. If you still don’t see your packs, send an email to support.android.ng@minimega.zendesk.com tell us which packs you are missing and we will get back to you as soon as we can.